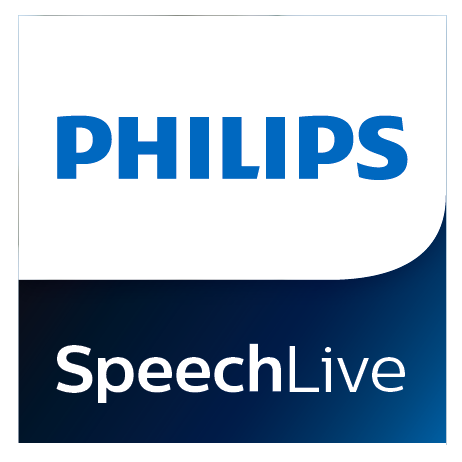 We are specialists in Philips SpeechExec Enterprise dictation workflow, which can provide a coordinated and centrally managed digital dictation solution across multiple sites and departments. 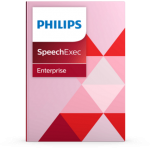 SpeechExec Enterprise provides high-end features such as Active Directory integration, dictation statistics and workflow management, as well as the usual abilities of SpeechExec Pro. It is scaleable up to thousands of users, although is equally suitable for small numbers as the situation demands. In addition to Windows networks, support for Citrix and terminal server environments allow on-demand application delivery. SpeechExec can be virtualised, centralised and managed in the data centre and instantly delivered as a service to users anywhere. SpeechExec Enterprise is compatible with the HL7 interface. 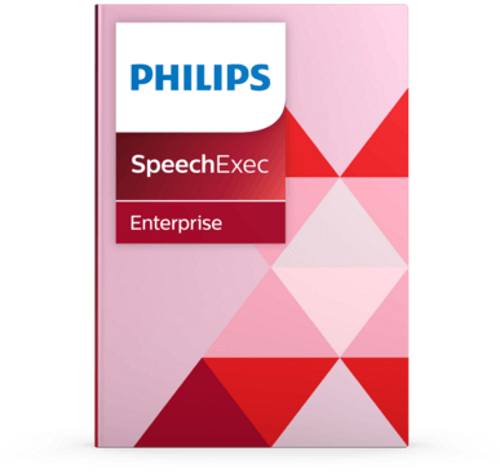 SpeechExec Enterprise can work as a communication interface between the dictation workflow and the hospital information system (HIS). Furthermore, in primary care, there is a version with built-in EMIS API to further enhance productivity and accuracy in GPs practices. Through centralised concurrent licensing SpeechExec Enterprise allows for improved cost benefits, since you only need buy as many licences as you use at any one time. 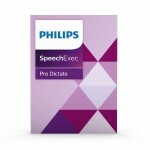 We also are experts in SpeechExec Pro Dictate and Transcribe. Now in version 10, SpeechExec Pro can optionally be provided with built in speech recognition to improve the speed of your dictation workflow. Or for special circumstances it can also work with Dragon speech recognition, for example in GP surgeries or hospitals it is commonly used with Dragon Medical Practice Edition. 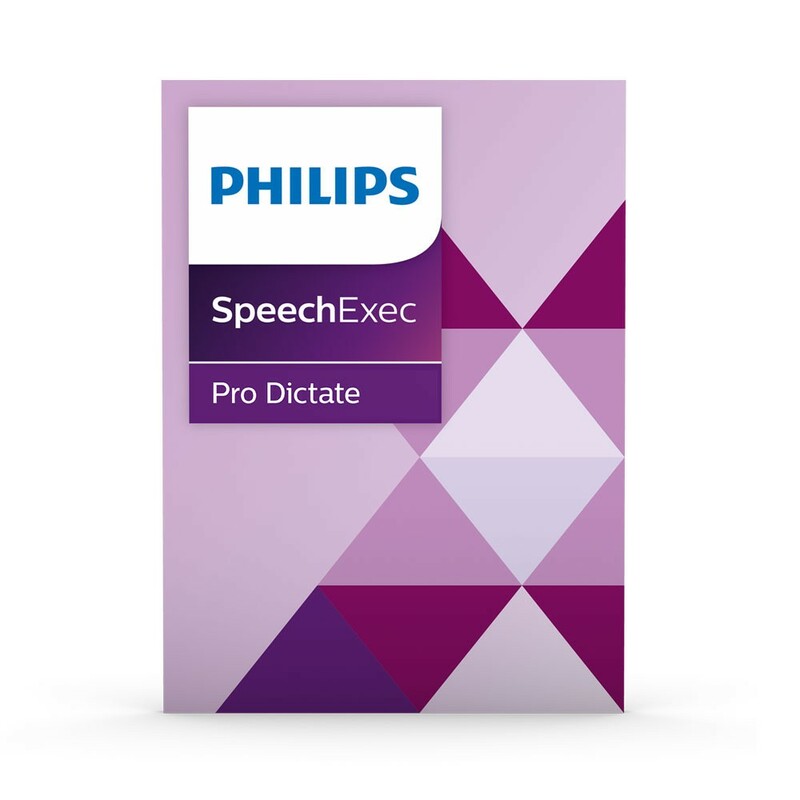 In concert with a wide variety of hardware, such as the SpeechMike series of handheld microphones and Digital Pocket Memo and SpeechAir portable devices, SpeechExec Pro can give you an easy and integrated dictation solution no matter what your needs. Additionally as a SpeechLive Partner we are well placed to provide solutions to mobile professionals. For those who need a cloud solution accessible from anywhere, so that the transcriptionist is only a click away from the author, we can show you how it’s done. The Speech Centre can provide consultancy services both to customers and resellers, allowing you to follow industry best practices and ensure a smooth transition from an existing installation or a clean, well-managed new installation. We believe in the saying that proper planning prevents poor performance! With a dedicated training staff having decades of training experience, The Speech Centre can also fulfil any training requirements you may have. 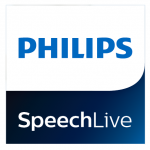 Our certified professionals can help with a wide variety of training solutions including workshops and one-to-one training on any and all Philips hardware and software as well as speech recognition software.